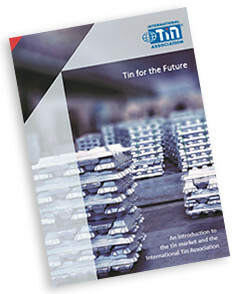 3-Page factsheet demonstrating how tin is critical to quality of life in the modern world with statistics on its production, use and recycling. 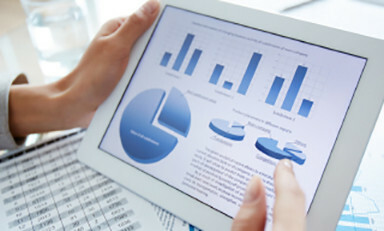 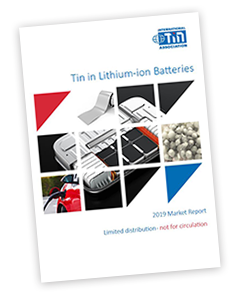 Providing expert tin market insight and data representing the industry as the main source of worldwide statistical and market analysis information. 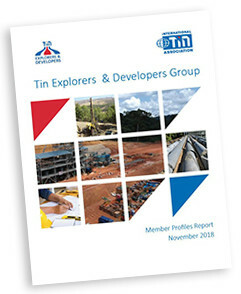 Understanding developments in existing and potential future sources of tin supply including mine production, recycling and stock levels and new tin mine projects. 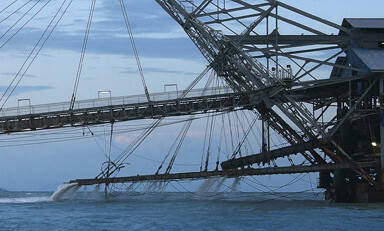 Leading our members and industry stakeholders towards a safe, responsible and sustainable future with award-winning programmes and initiatives. 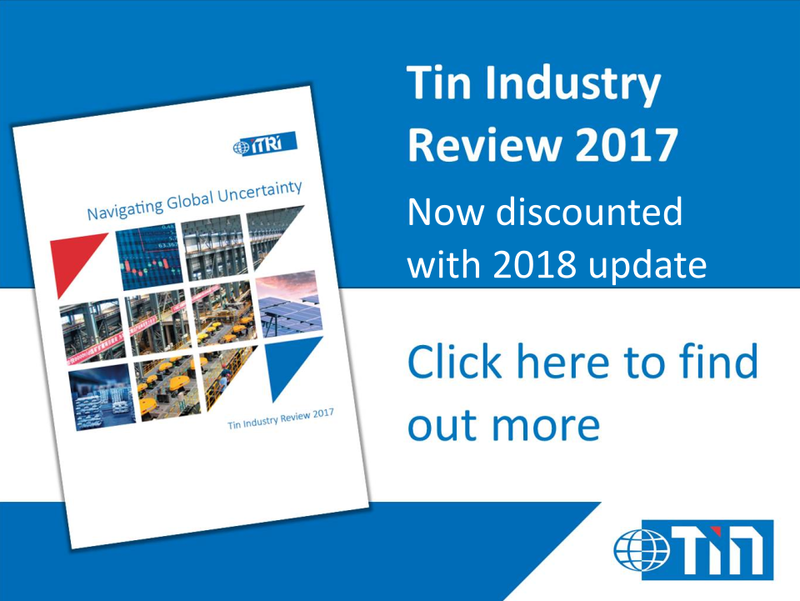 This is the fifth edition of a series of major studies on the tin outlook published by the International Tin Association since 2008. 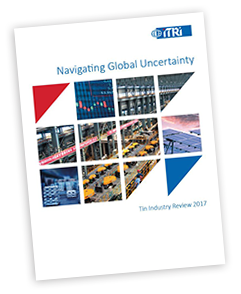 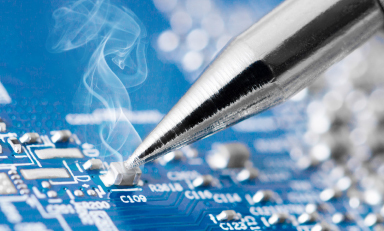 All of the key questions which will determine the outlook for the industry are considered in depth and answered objectively.